Online Travel Fraud - How is the travel industry affected? 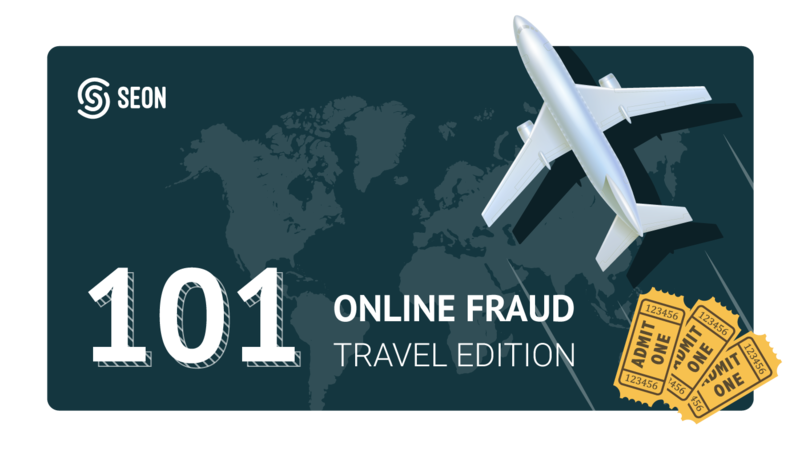 In this second instalment of our beginner’s introduction to fraud, we focus on the challenges faced by the travel industry. We’ve written before about why your industry could be a high target of fraud. And you’ll find the main reason applies to the travel industry. In short, it’s the high resale value of goods that makes it attractive to fraudsters. Whether it’s airline tickets or hotel bookings, the travel industry essentially delivers digital goods which can be sold back for a lot of money. Combined with the fact that travel industry companies operate with increasingly low margins, it’s easy to see how much damage fraud can do. Especially when it increases losses due to false positives and resource-expensive manual reviews. Booking with fake / stolen credit cards: as a recent report claims stolen credit card information can be sold for as cheaply as $14, it’s no surprise that fraudsters use them all the time. The tickets bought are then resold on darknet marketplaces, or even in the open to unsuspecting users. What Steps Need to Be Monitored by Airlines and Travel Agents? While a complete end-to-end fraud prevention solution can do wonders, there are a few specific areas that travel industry platforms should focus on. Geolocation: there are certain at-risk regions around the globe, where fraudsters will log in from to book the tickets. IP address analysis: to reveal geolocation, or even whether a proxy, VPN or TOR browser is used. Email address analysis: email addresses can reveal a lot about a user, depending on whether the email address is disposable, from a high risk dromain, or used to register social media accounts. 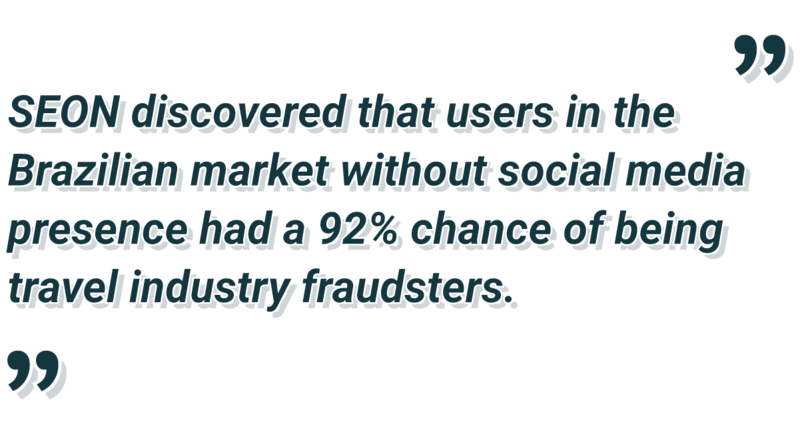 One interesting case uncovered by SEON showed that users in the Brazilian market without social media presence had a 92% chance of being fraudsters. Device fingerprinting: can reveal if the same device has been previously linked to fraudulent activity, or if any fraudsters used it to buy the tickets. Machine Learning: Sometimes feeding data into a system and applying rules is not enough. This is why implementing a machine learning module for pattern detection can have tremendous impact on reducing fraud rates. Travel industry-specific data is particularly hard to analyse for humans as it involves points such as departure date, hours to departure, booking class, and more. Complete and flexible system: Your tool should be able to automate processes, but also give fraud managers all the extra help they can get. This can be in the form of custom rules, automatic classification, or even powerful team management options. Strong and capable fraud prevention team: finally, a fraud prevention system is only as good as the people who use it. The machine learning models still need overseeing to ensure the correct rule sets are deployed. 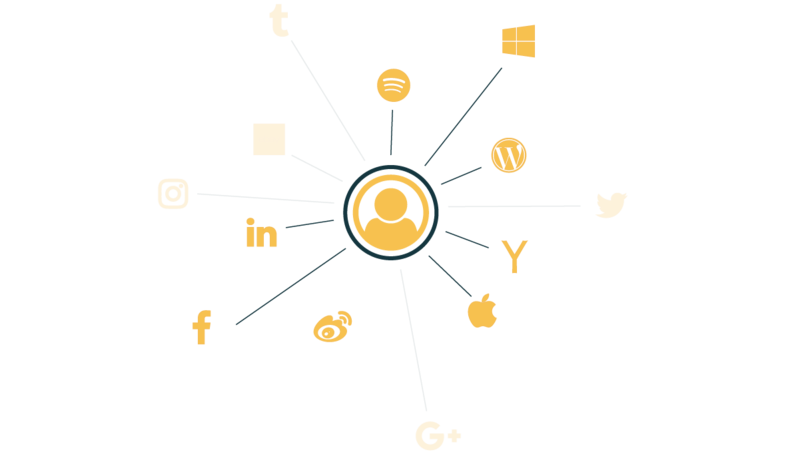 Manual reviews and chargeback handling will always need to be done by human to ensure the most accurate results. Mitigating fraud risk is important in any industry, but it is particularly needed where competition is fierce and margins decreasing. The travel industry faces these two challenges, and combined with the high resale value of its digital goods, it is a prime target for fraudsters. Luckily, there are enough advanced solutions available that give proven results in the airline and travel space. As machine learning and artificial intelligence tools continue to increase in efficiency, there is little a good fraud prevention team won’t be able to do to reduce fraud, increase margins and reduce resource-heavy manual reviews.